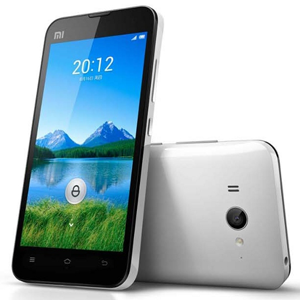 The Xiaomi Mi 2 is a high-end Android smartphone, released by Xiaomi Tech in 2012. It features a 4.3" 720p IPC LCD display, Qualcomm Snapdragon quad-core 1.5GHz processor, 2GB of RAM and either 16GB or 32GB of internal storage. It has an 8MP main camera and 2MP front camera, and is powered by a 2000mAh battery. On the software front, it runs on Android 4.1 with Xiaomi's custom user interface, MIUI.